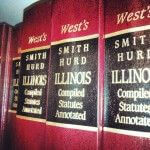 Putting sharp minds and legal expertise at work for you. Our lawyers are highly skilled experts in the field who care about your outcome. Unsure where to start? Let us guide you with an expert consultation. We believe in getting real results for every case we take on. We look thoroughly at all the facts of your case to produce results that work. We judge our success by our client’s success. Learn more about the people fighting for you. We have direct access to some of the most experienced criminal defense minds in the business. We're always available for any questions. We have a wide range of clientele. Hear what they have to say about the results we got them. 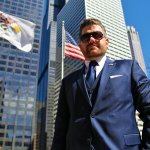 Mr. Johnson was named one of the “Top 20 Best Criminal Defense Lawyers in Chicago” in 2018 by Expertise.com. At the Law Offices of Criminal Defense Attorney Edward Johnson, we are dedicated to fighting fearlessly for our clients. We represent individuals who have been charged with any criminal offense, such as homicide, drug possession, DUI, juvenile crimes, gun crimes, and more. Criminal charges can completely disrupt your life, so we are here to help. Whether our client is guilty or not, it is neither our intention nor place to judge. With our extensive experience in criminal defense, we work to ensure you receive a fair trial and best possible outcome. Please visit more pages of www.edwardjohnsonlaw.com for more information about your criminal defense options or call us today at 708.606.4386 for a criminal defense consultation! Edward Johnson is a lawyer who genuinely cares about the well-being of his clients. 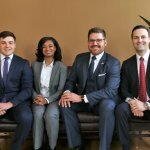 SuperLawyers.com nominated him as a rising star in criminal defense in 2016 to present. 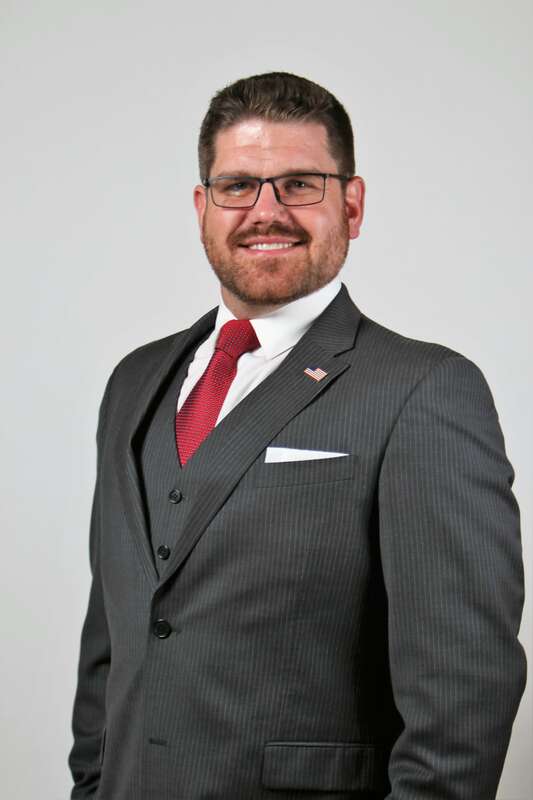 He was named one of the “Top 10” Criminal Defense Lawyer under 40 in Illinois by the National Academy of Criminal Defense Attorneys 2014 to present because of his success in his cases and his drive to help his clients. He graduated from the University of Denver’s Sturm College of Law. Edward Johnson draws on his extensive experience, both here in the state of Illinois and his time in the Colorado criminal defense system. He has passed the bar in both Illinois and Colorado. His vast experience in the courtroom and the in-depth knowledge of federal and state criminal law has proven to be a winning combination for his clients’ legal defense. His ability to portray his defendants in a positive light and artfully present arguments that win over both judges and juries has repeatedly proven to be a winning strategy. When Edward Johnson decides to take on a case, he not only commits to the client; he commits to the research, dedication, and tenacity required to pursue all legal avenues to ensure the best possible defense for all of his clients. Your life is too important to risk with just anyone. When you walk into the offices of Edward Johnson, know that you will be treated with respect and no judgment. Each client is assumed innocent until proven guilty and nowhere is that more true than with Edward. Edward’s goal is to make sure that you receive the best possible defense to solidify your rights and your dignity to the fullest extent of the law.